Last week was an incredibly busy and rewarding week. 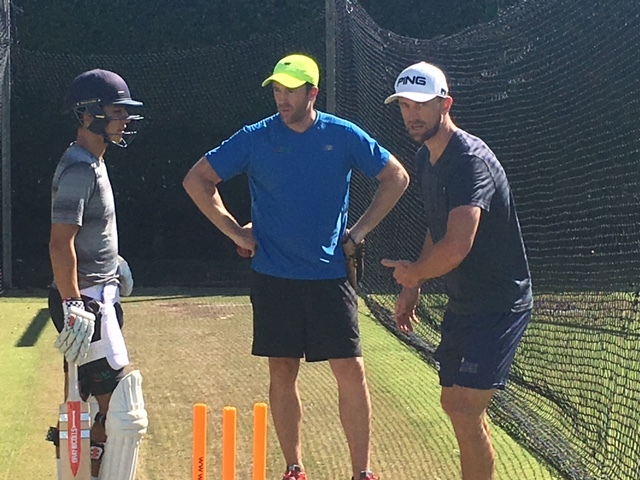 We had Alex Oxley from Culford School and Suffolk CCC join us for a week of intensive Elite Training for the second year running. 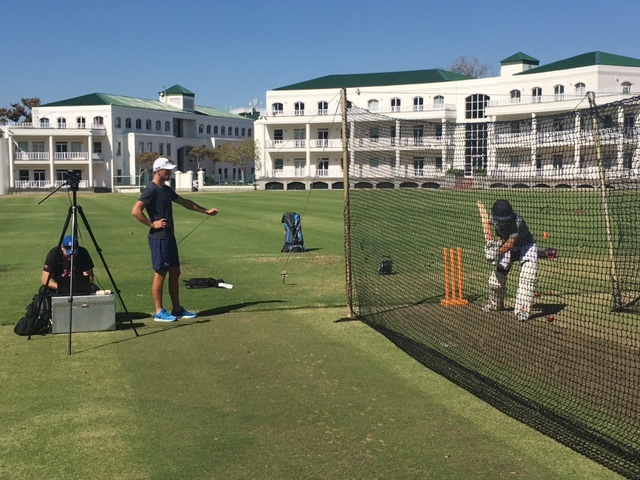 Alex’s schedule included three hours of training each day broken up into two hours in the morning working with Elite Coach Gio Colussi and an hour in the afternoon with Dane Vilas (Proteas, Cape Cobras and Lancashire CCC). On day one Alex met with Performance Coach Tom Dawson Squibb of Headstart Sport and Gio Colussi to discuss his progress since his last visit, identify areas he felt he could improve, what had worked for him over the past year and equip him with some tools to aid and speed up his development over the week as well as get an understanding of what he wanted to achieve and set some goals. Over the course of last years visit we worked on implementing a change to Alex’s setup. 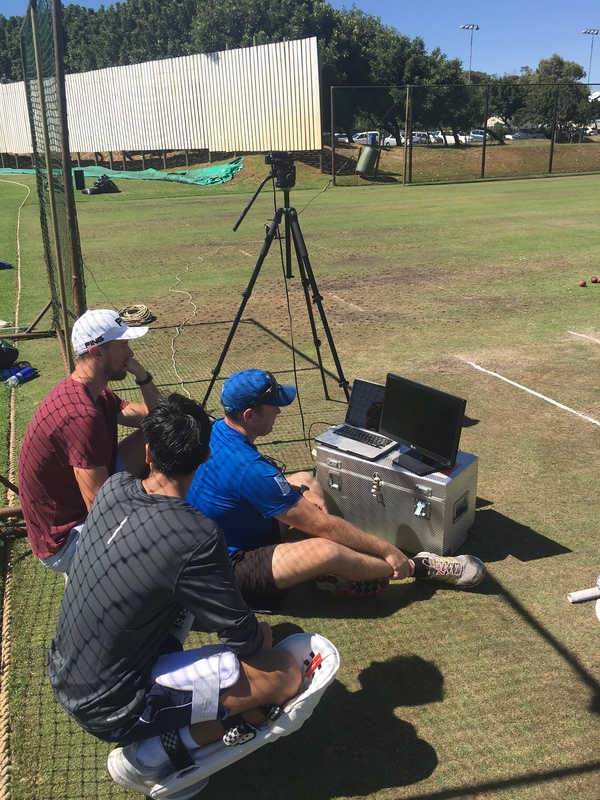 He was utilising a large trigger movement backwards and moving while the ball was delivered resulting in his weight being on the back foot and his head moving during delivery. To counter this we discussed the introduction of a forward press to which Alex was open. 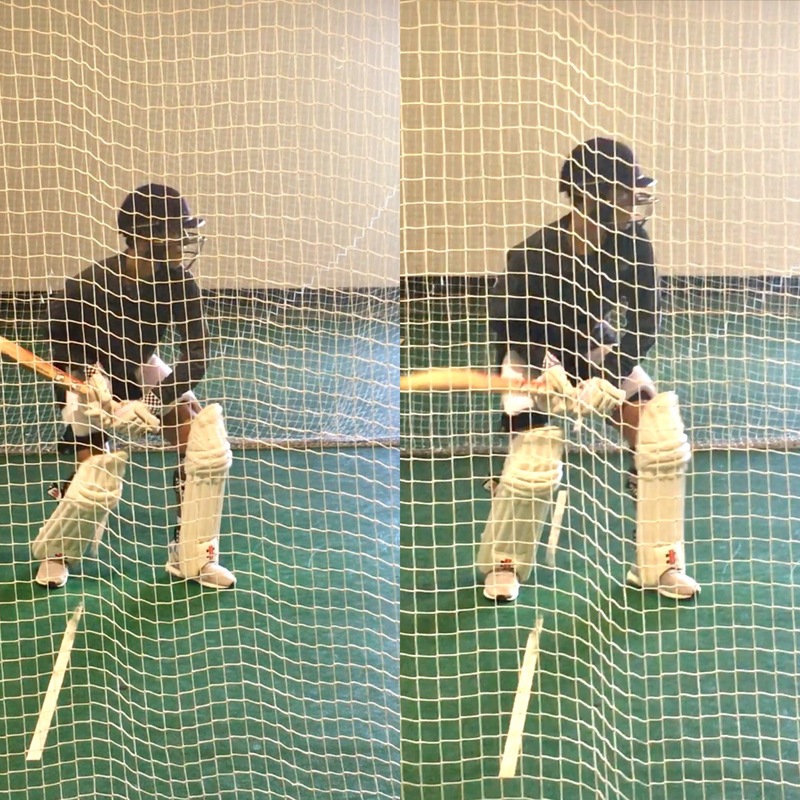 It was encouraging to see Alex was still implementing the forward press but his back leg was collapsing. See below picture. Getting Alex to press into a strong mid flexion position was a key focus during the course of the week coupled with hours of drills working on setup and holding his shape. 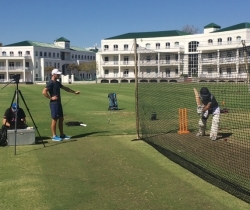 A key aspect to Alex’s rapid improvement was the use of live video analysis on a daily basis. Once Alex started to get consistency with his setup and weight transfer his whole game unlocked. He was moving quicker into his strokes, held his shape better, his timing improved as well as his ability to manipulate the ball. 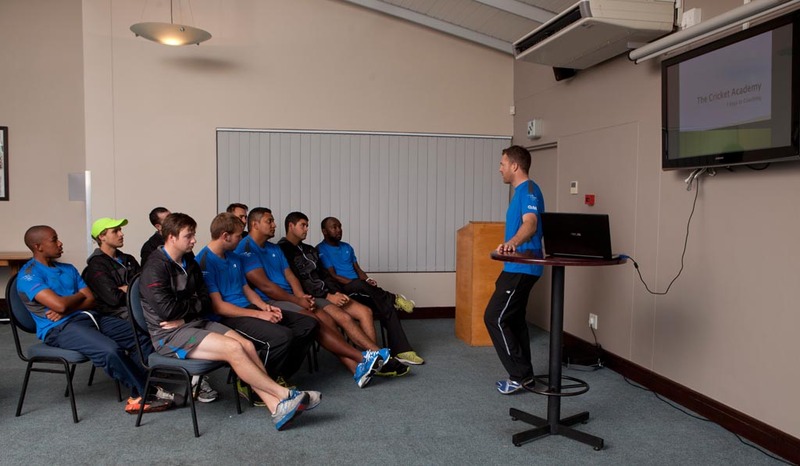 Dane Vilas provided valuable input in these key areas. 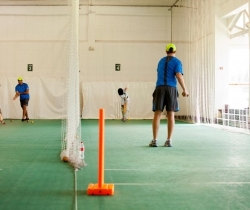 Once we felt Alex was on top of the minor tweaks to his setup we gradually started to increase the intensity of his training, progressing to the use of a side arm and eventually with the addition of quality net bowlers to test and challenge him. 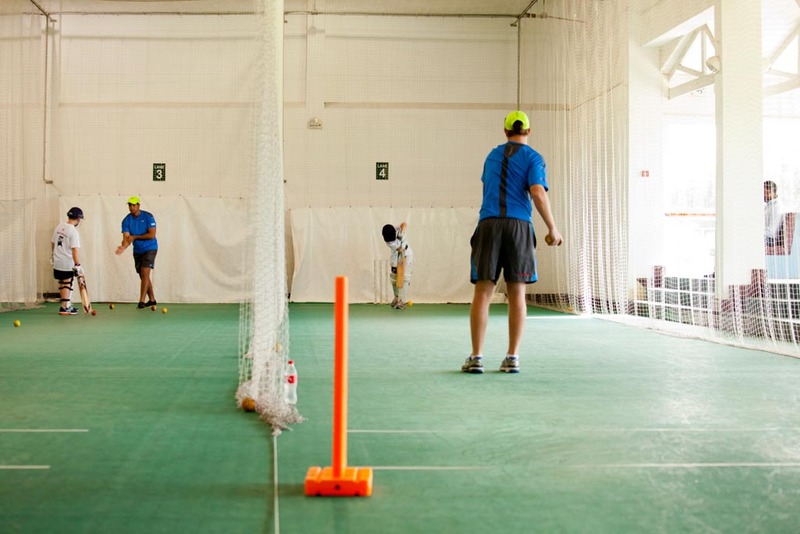 To end his week with us, we put Alex through a marathon 3 hour batting session to see if he could implement the changes to his setup under pressure and to allow him to undergo the ebbs and flows that he will experience, emotionally and physically, when spending long periods of time at the crease building big scores. Alex passed with flying colours. 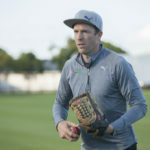 It is now important for him to carry his learning forward and implement it over the course of the upcoming season. If he is able to do that, we can expect big things from this talented young man! Good luck for the upcoming season Alex. Keep it simple and enjoy it! 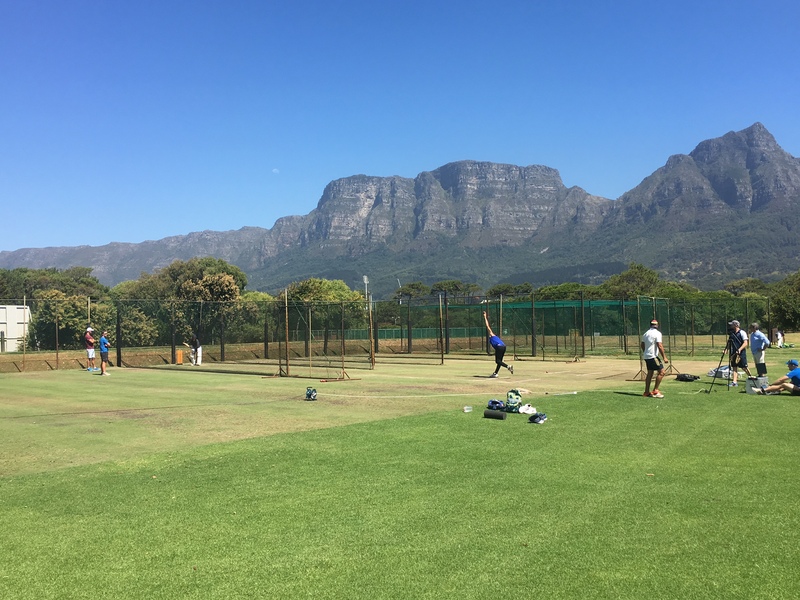 If you would like to join us for a custom Elite Training Programme in Cape Town, CONTACT US now and start the process to improved skills and performance at our World Class facility.